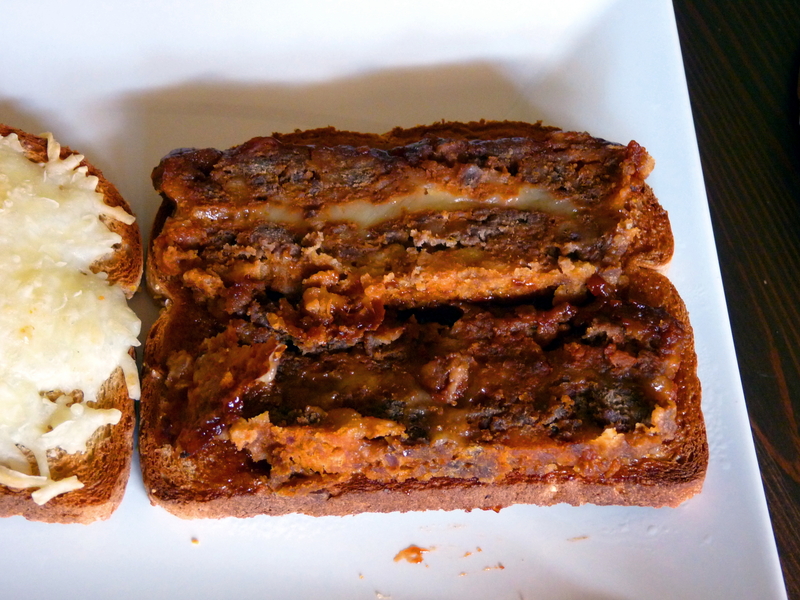 Ok, so yesterday I shared with you one of my all-time favorite recipes, Barbecued Meatloaf. 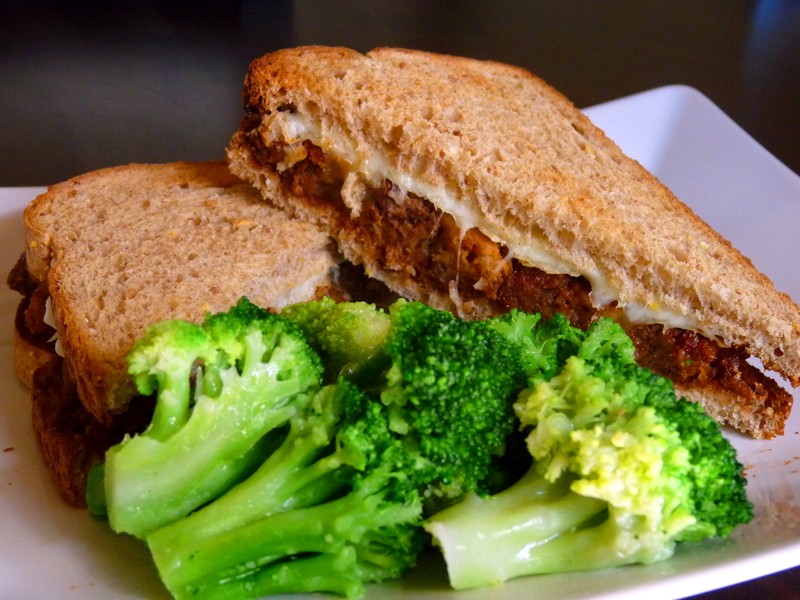 I love eating the meatloaf first thing out of the oven, but what I might love even more is making leftover meatloaf sandwiches for lunch the next day. 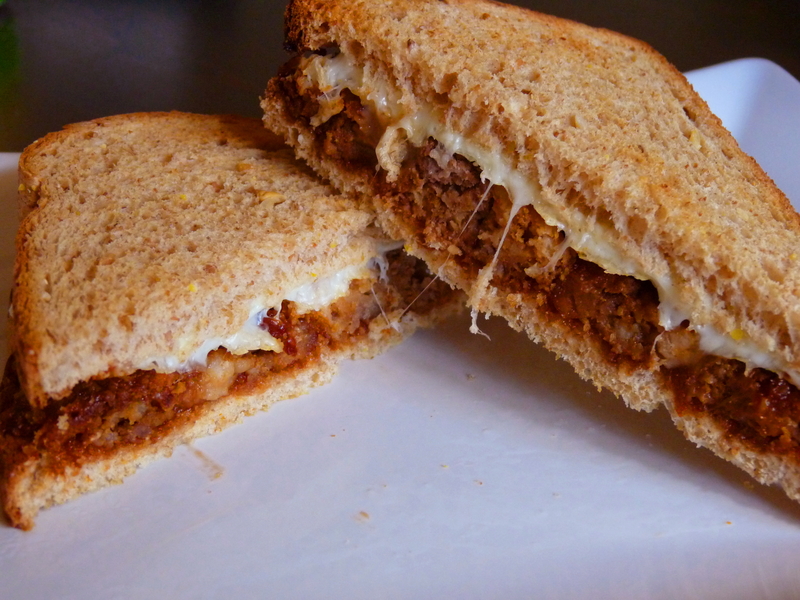 So I thought I’d share with you just how I make the best meatloaf sandwich ever. 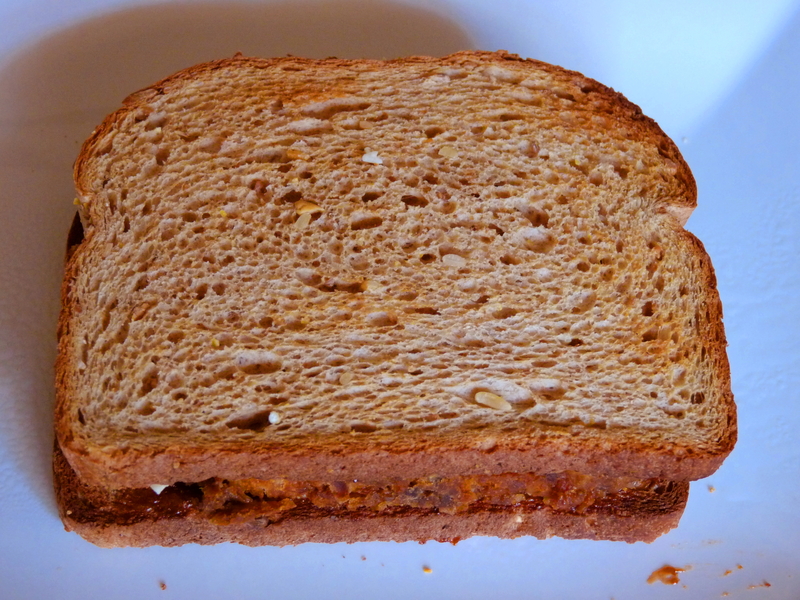 Start by lightly toasting 2 pieces of sandwich bread. 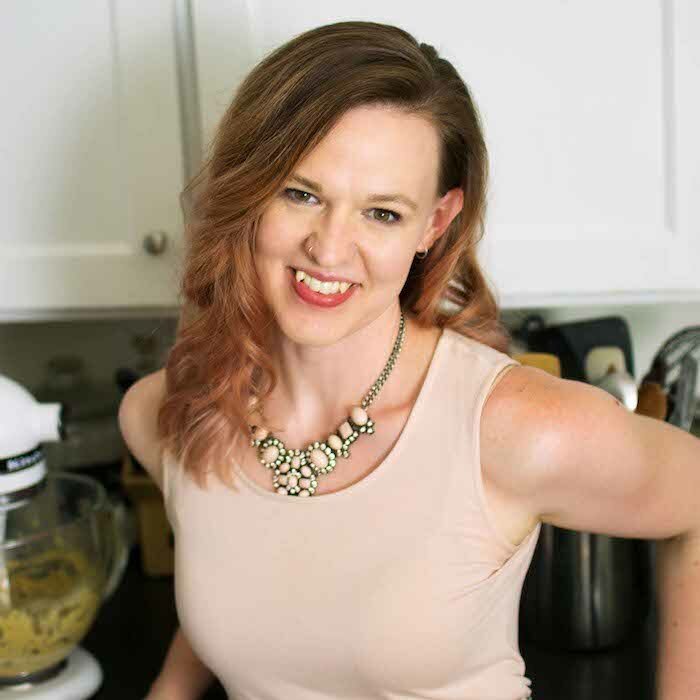 I always use multigrain bread, but use your personal favorite and you’ll be good. Take one slice of cold meatloaf, and slice it in half again lengthwise. It’s easier to slice it before you warm it up. If you like thick, meaty sandwiches, you can use 2 slices and keep them whole. Either way, put the meatloaf on a plate and microwave until hot. 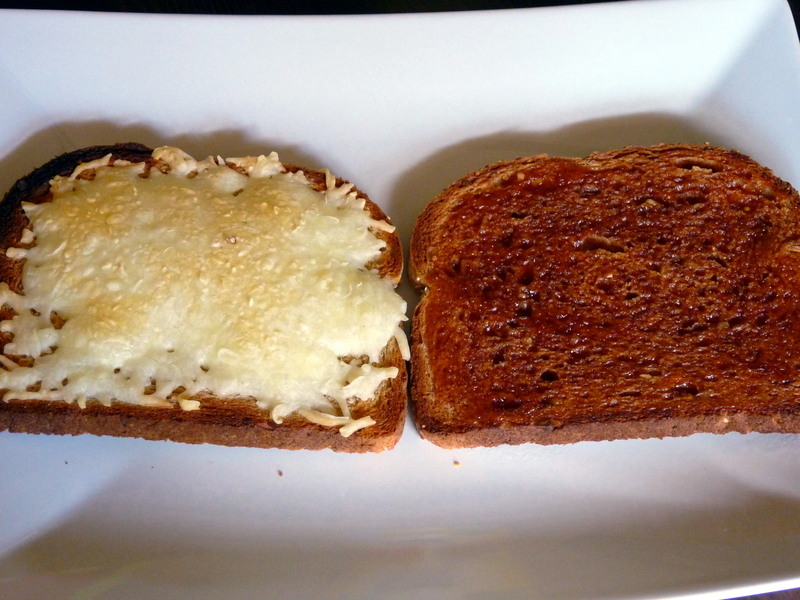 On one slice of toast, sprinkle some shredded mozzarella, and on the other, spread some of the leftover barbecue sauce. Throw them under the broiler or in a toaster oven until the cheese is melted. and put the other piece on top. Mmm. Look at that melted cheese on top of the warm meatloaf. It’s so good, my friends. Serve with a side of broccoli, of course.